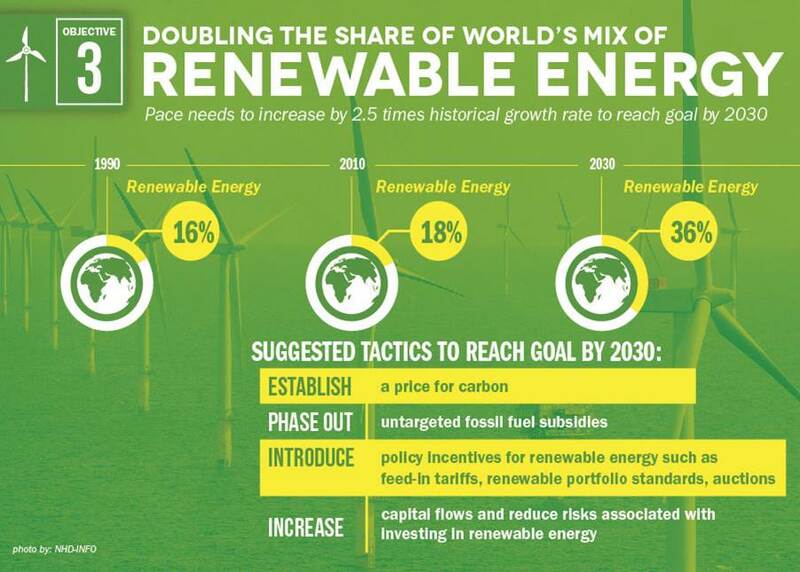 To double the share of renewable energies among the various energy sources. The governments of Angola and the Democratic Republic of the Congo assumed the leadership in their countries to achieve the objectives of SE4All, as an opportunity to contribute to the development of society and improve the population’s standard of living. To support the competent Ministries of the Congo and Angola to draw up a national Action Agenda (AA), based on the model and directives developed by the African hub of SE4All. To support the competent Ministries of the Congo and Angola to prepare an Investment Prospectus (IP), addressing the existing financing options in multilateral, bilateral and private funds. To provide technical support and training to government actors for the development of their AA and PI, as well as to help them to make possible adaptations and modifications taking into account the agenda in a changing context throughout its implementation. In the framework of this consultancy, SNV was responsible for the development of the project in Congo, and Impulso led the project in Angola, collaborating with the Ministry of Energy and Mines in the creation of three working groups (WG for energy efficiency, WG for renewable energies and WG for access to energy) formed by the different groups interested in and affected by the actions of this initiative, promoting work meetings in which the ideas that were finally reflected in the AA and the IP were debated. Marge, on the other hand, acted as coordinator between both consultants and adviser to the consortium. R.1. Increased awareness and training of the main government agents at all levels, influence in the energy and economic sector of each country, which allows them to understand the influence of the SE4ALL initiative, its importance for the sustainable future and the analytical methodologies taken into account for the diagnosis of the sector, its trajectory and for the definition of an Action Agenda and an Investment Prospectus in accordance with the SE4ALL initiative in Africa. R.2. The commitment of all interested parties for the implementation and success of the Action Agenda. R.3. As part of a participatory process among all stakeholders and stakeholders, medium and long-term objectives (2030) as realistic as possible were established in a common vision and included in the Agenda. The objectives are consistent with the global SE4ALL initiative and have been validated by the African SE4ALL. R.4. The Country Action Agenda prepared and validated by the interested parties, consulted throughout the mission. R.5. 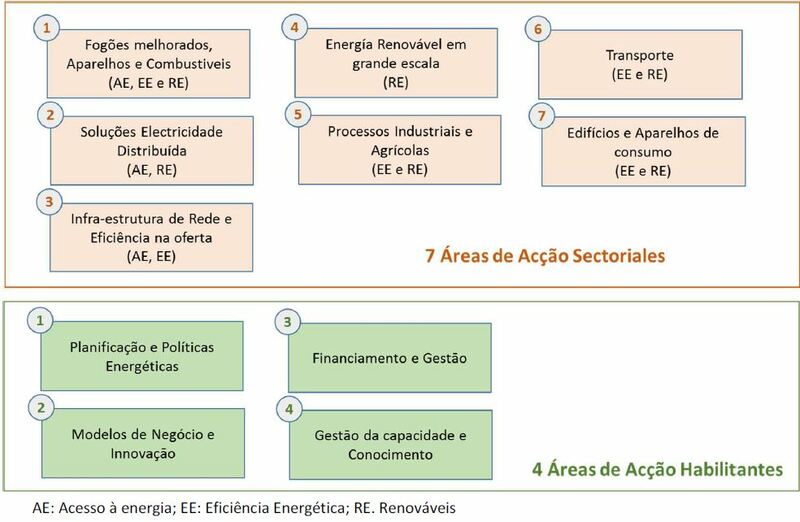 The identification of investment needs to achieve the objectives defined in the Country Action Program, the synergies with other SE4ALL, the potential high impact opportunities (HIOS), and the possible sources of public and private financing, which were revealed in the Investment Prospectus. R.6. Training of the government actors responsible for the coordination of the initiative at the country level in the tracking methodology (Global tracking framework) necessary to evaluate the development of the AA and IP and to ensure their adaptation to changes in context and in the effectiveness of the priority actions throughout the start-up. Support in the implementation of national SE4All actions and processes in the Democratic Republic of the Congo and Angola.